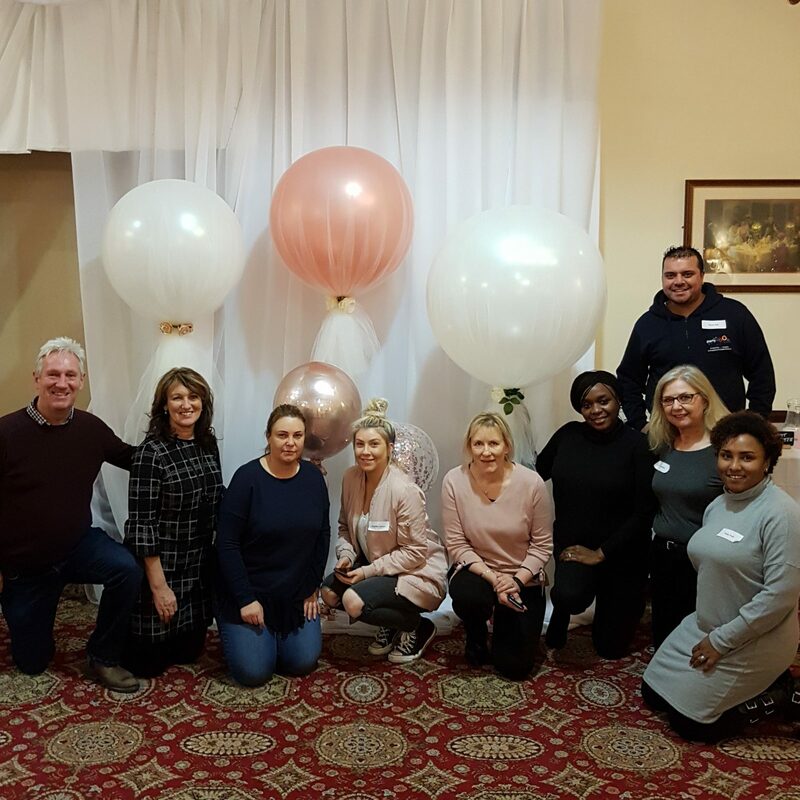 Constant improvement and development in a hands-on, knowledgeable environment with other professionals is the perfect way to keep ahead of your competition and ensure that your clients receive the VERY BEST balloons and experience available. Paula Ardron-Gemmell is one of only eight UK NABAS Approved Instructors. 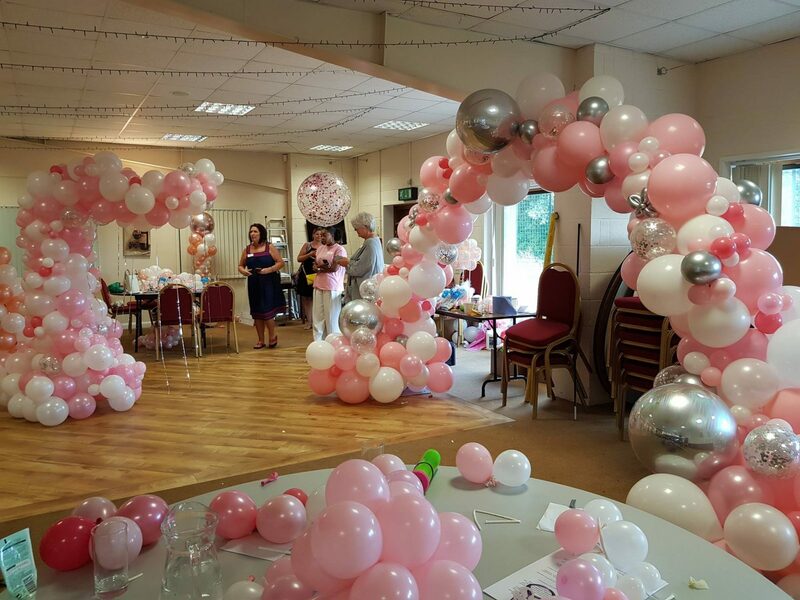 A member of the Qualatex Balloon Network and a Certified Balloon Artist, as a NABAS Instructor she is totally independent when it comes to using balloons, equipment and accessories within her courses. 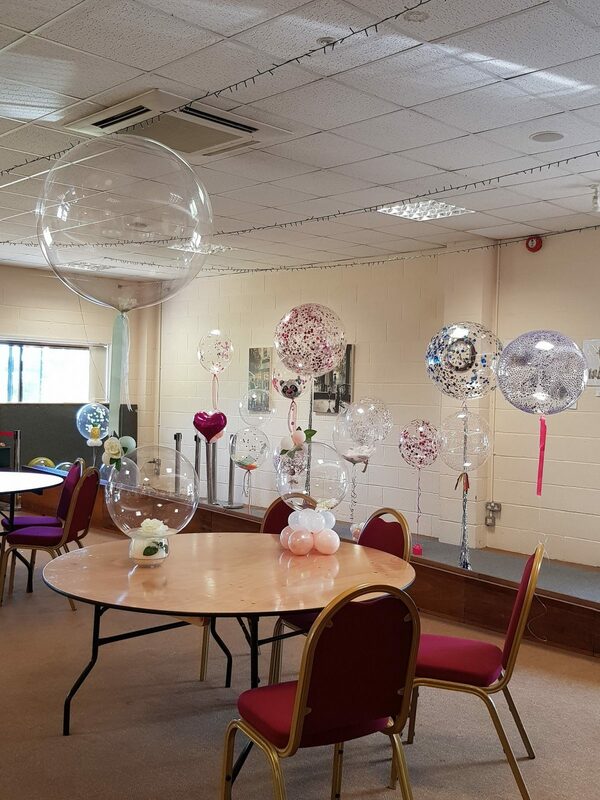 Using the best balloons from manufacturers such as Qualatex, Amscan, Anagram, Sempertex, Northstar, Oaktree, Unique and APAC, she can show how you can utilize the best of these to create unified works of art that will wow your clients. www.nabas.co.uk is the National Association of Balloon Artists and Suppliers and the main force to be reckoned with in our industry. Established in 1988 it has been instrumental in establishing codes of conduct to help the environment, it’s members and our clients; as well as creating the best liability insurance tailored specifically for our requirements. 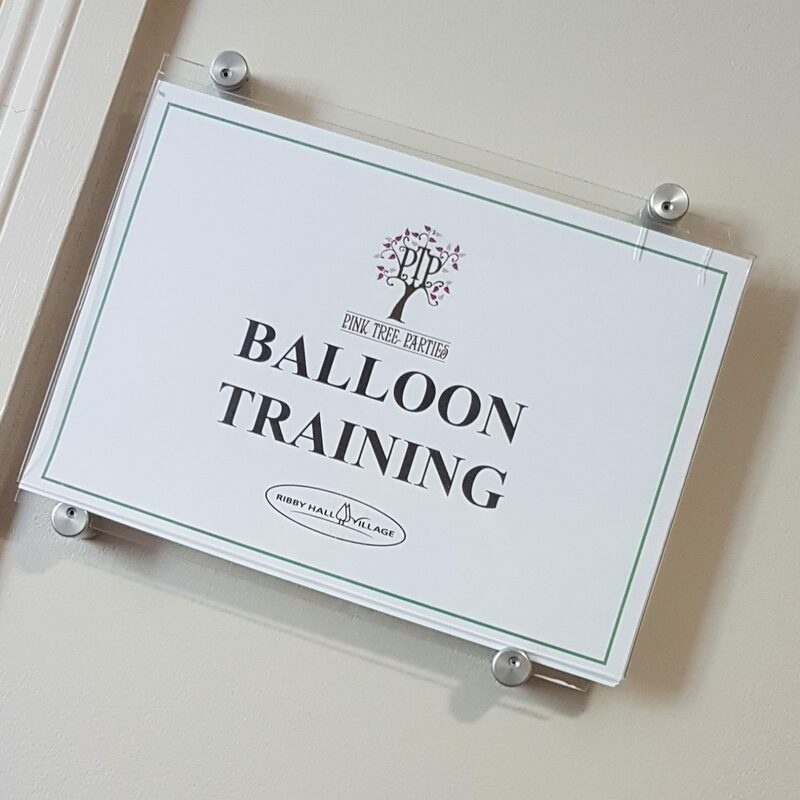 As an Approved Instructor, Paula teaches the essential courses for everyone in the balloon industry – NABAS Level 1 is a basics course giving you the confidence and grounding to start up your balloon business. To take your learning to the next level there is an advanced NABAS Level 2 course designed to increase your knowledge into what you can create. 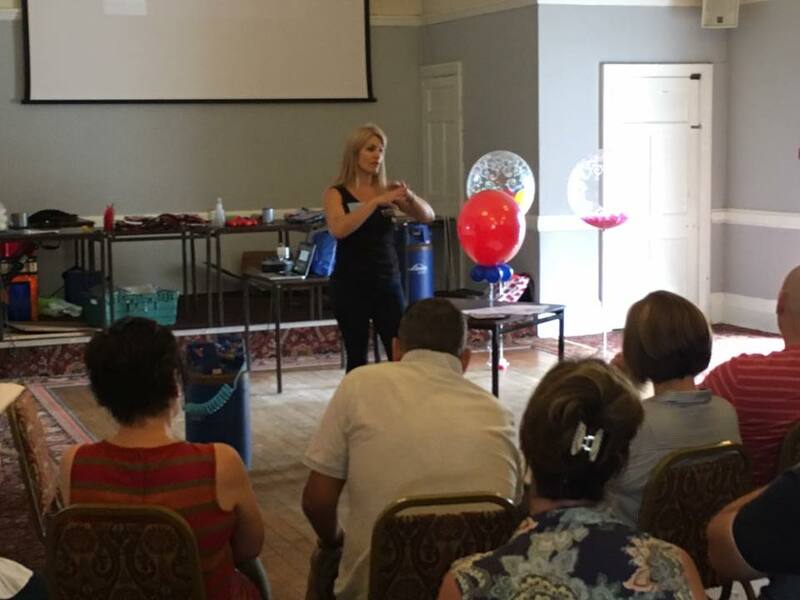 To compliment these, there is an extensive training program of both NABAS Courses and Approved specialist courses taught by Paula throughout not only the North of England but all over the UK. These courses will expand your knowledge and techniques to enable you offer your clients some technical and inspiring décor that makes you stand out from the crowd.